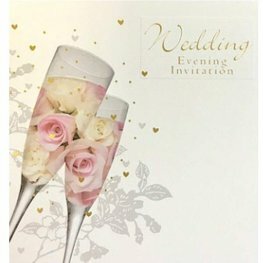 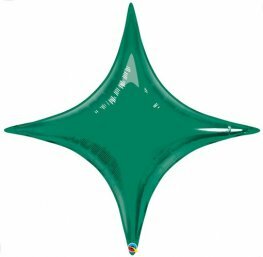 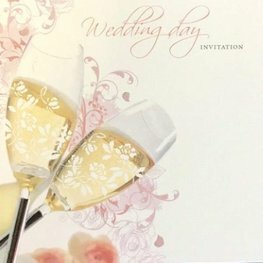 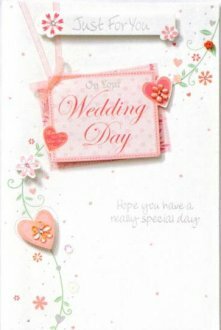 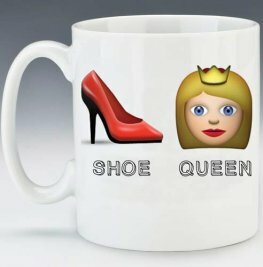 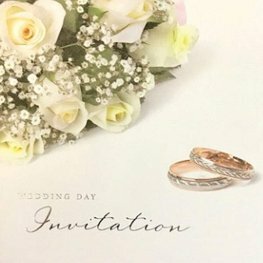 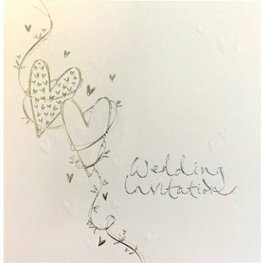 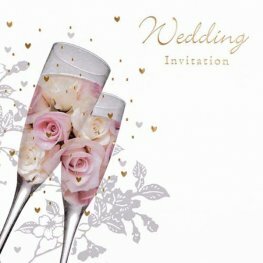 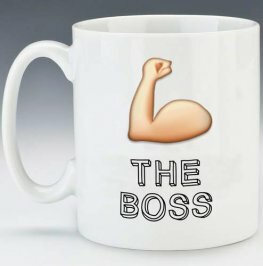 If you’re looking for the perfect way to let everyone know the details for your upcoming wedding celebration or would perhaps like to say thank you to everyone who turned up on your special day, make sure you check out our comprehensive range of beautifully designed wedding invitations and cards. 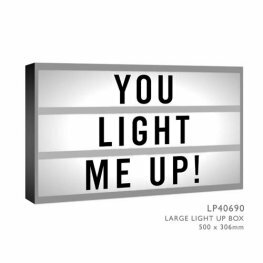 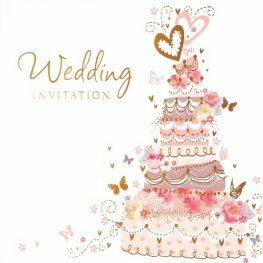 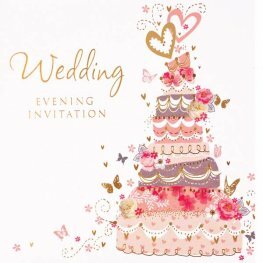 Our selection of wedding invites and cards is unrivalled and you are guaranteed to find the exact style of card you’re looking for. 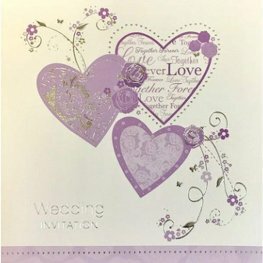 Let the happy couple know of your intentions to join them in celebrating their marriage by sending some colourful floral acceptance cards. 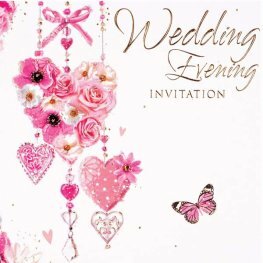 Alternatively, provide your guests with all the details of your wedding with some exquisite wedding day celebration invitations. 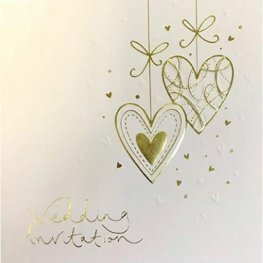 We’ve got invites and thank you cards available in all kinds of glamorous designs, including golden hearts and artistic wedding day lacy invitations. 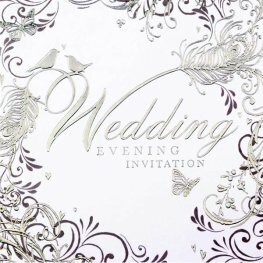 All our wedding invitations and cards are available at hugely competitive prices, while we also offer a free next-day delivery service on all orders over £125 which means you’ll get hold of all your wedding essentials, including invitations and cards, in no time at all.